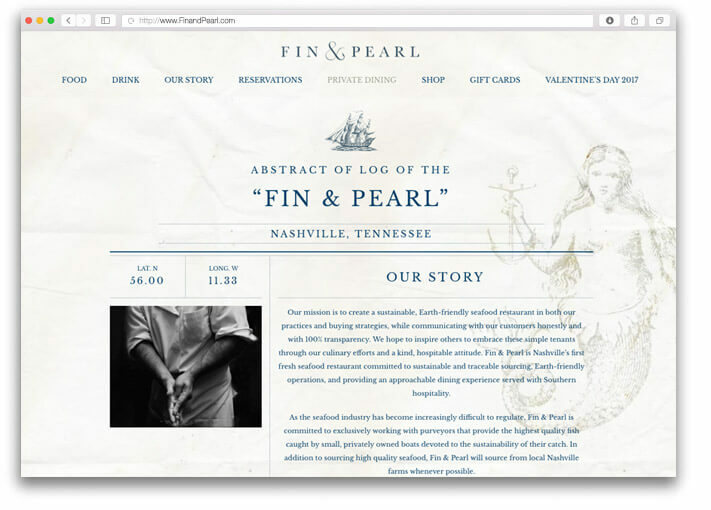 Fin & Pearl is a southern-inspired seafood restaurant located in the heart of Nashville’s trendy Gulch district. 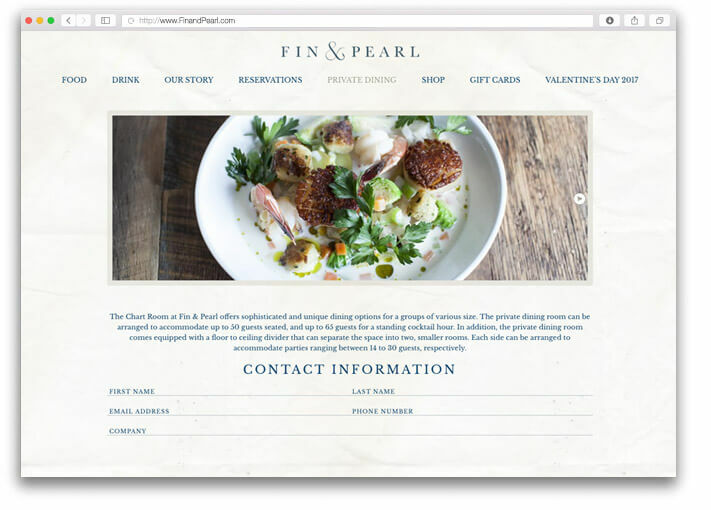 The restaurant is the latest offering from TomKats Hospitality, the company behind the critically-acclaimed downtown Nashville restaurant, Acme Feed & Seed, and The Southern Steak & Oyster restaurant in the SoBro district. 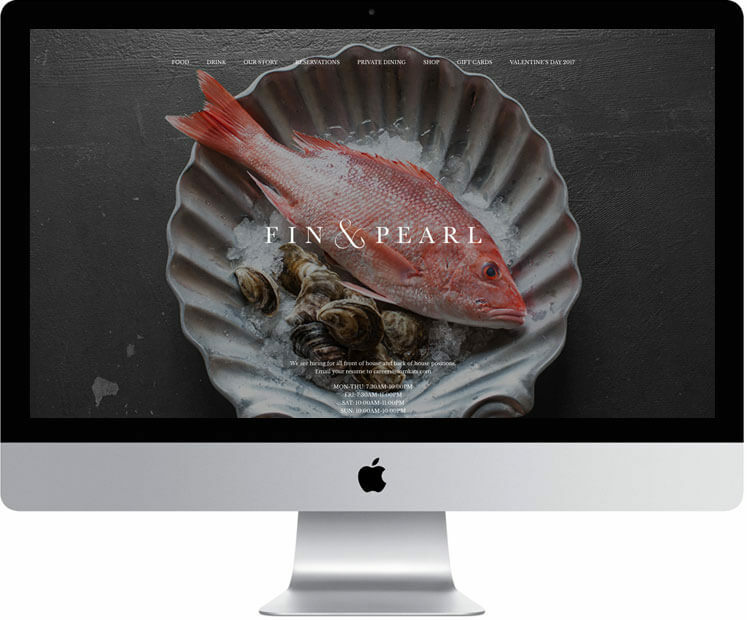 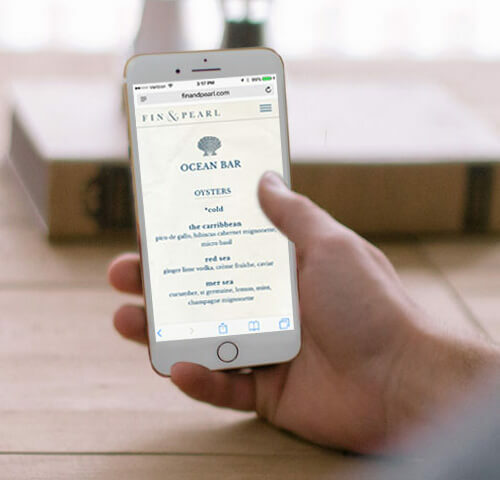 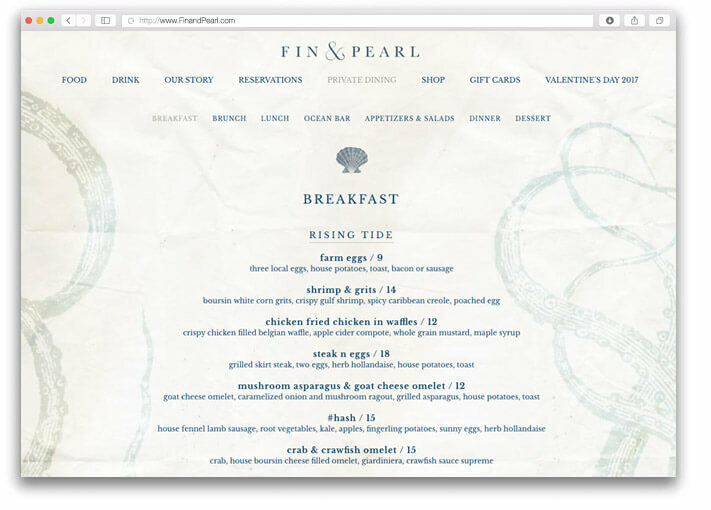 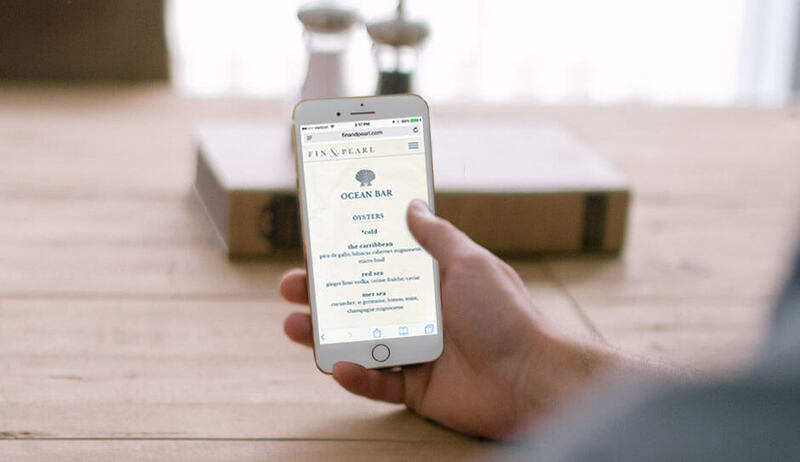 By working directly with TomKat’s marketing team, we were able to help develop a responsive website that maximizes usability while still capturing Fin & Pearl’s authentic seaside aesthetic.